The work week continues on. Monday sort of flew by for me. I hope yours was the same. So many few people actually like Mondays. Well, we can help make your Tuesday go by faster, too, by giving you some gaming podcasts to listen to while you work. Today we have: Ice Cream For Everyone Ep23: Alexis Kennedy & Cash DeCuir of FailBetter Games, Blue Peg Pink Peg Episode 72- The Castles of Burgundy and Aunt Peggy 2, Epic Gaming Night Podcast Ep 52 Lord of the Rings - With Marty from Rolling Dice & Taking Names, Polyhedron Collider Cast Episode 4: Dark Souls, Empires Age of Discovery, Curse of the Black Dice, Meeples & Miniatures – Episode 170 – Salute 2016, Tales of Malifaux 29, Geeks of the North Episode 28 – Warmachine & Hordes MK3 preview, Adeptus Infernus 033, Man Battlestations Podcast Episode 6, and News of the North – 2016-05-03. This week on the podcast I had a fantastic opportunity to meet with some of the team from FailBetter Games based in Greenwich, London. Alexis Kennedy co-founded the studio, and Cash DeCuir who joined their team as a writer a little over a year ago. They are best known for their Subterranean Victorian Gothic narrative online game Fallen London, that was just launched on mobile as an iPhone iOS application. As of now, you can check out Fallen London in the App Store and there’s a good deal of chance it’s right there featured in the best games at the moment. Of course, you can also play the game directly as I used to when it was first released in late 2009 via the Fallen London website. 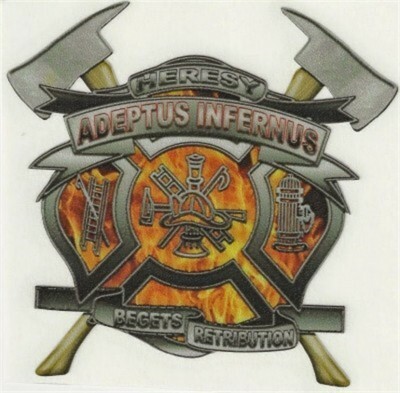 In this episode, hosts Neil Shuck & Dave Luff visit the 2016 Salute show – one of the biggest wargaming events in the UK – and interview various companies about their latest news. Tales of Malifaux is back with another episode! This time, it is the story Deadline. 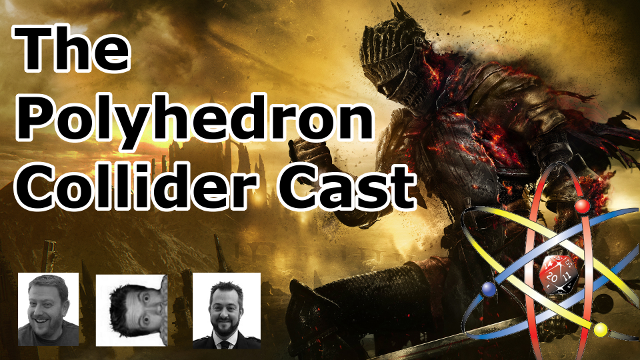 This episode, as usual we chat about our hobby and games (or lack thereof, depending on the host) and discuss about how our gaming choices changed with the years. 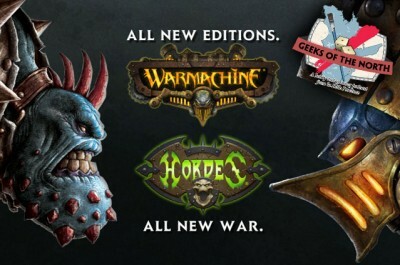 In our main topic, we talk about the Warmachine and Hordes Mk3 announcement and previews made by Privateer Press, from our casual veteran viewpoint. So sit back, relax, grab a paintbrush and enjoy the show! 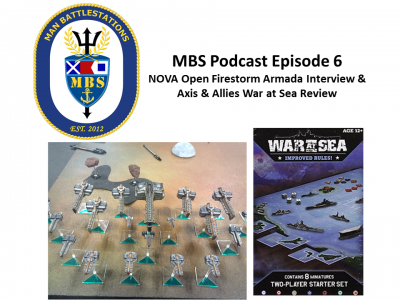 For Episode 6, Greg and Andy have Mike and Bill on to discussall the awesome Firestorm Armada events they are organizing for the2016 NOVA Open. Later, Greg and Andy do their first review of a Class C game, Axis and Allies War at Sea. 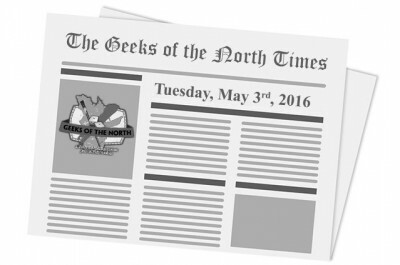 Welcome to the May 3rd, 2016 edition of News of the North. 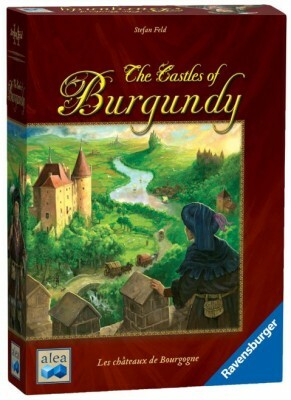 Here’s our weekly selection of interesting news items in the miniature wargaming world.